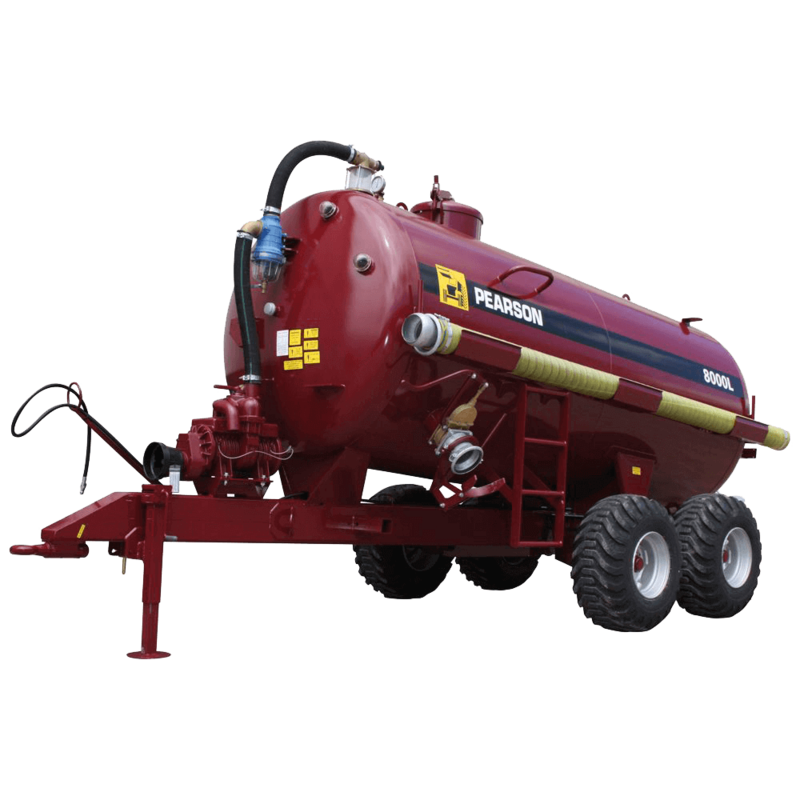 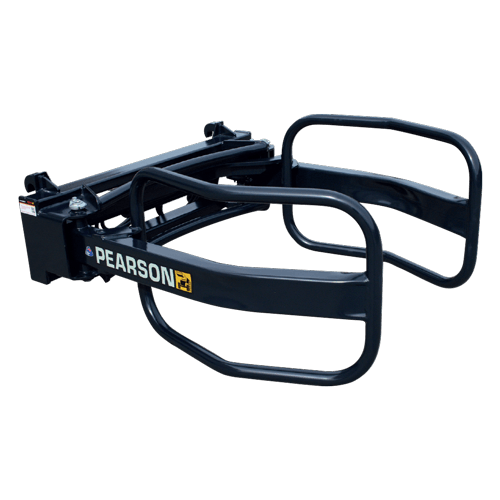 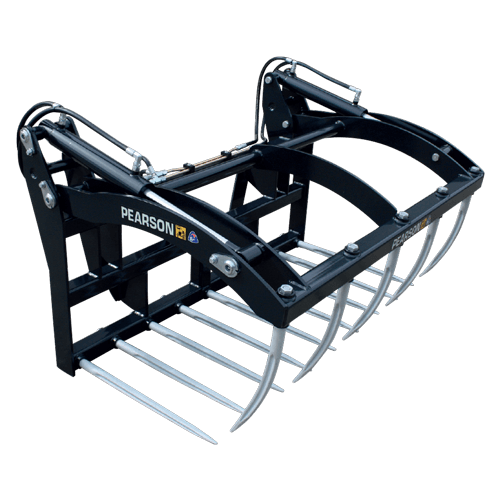 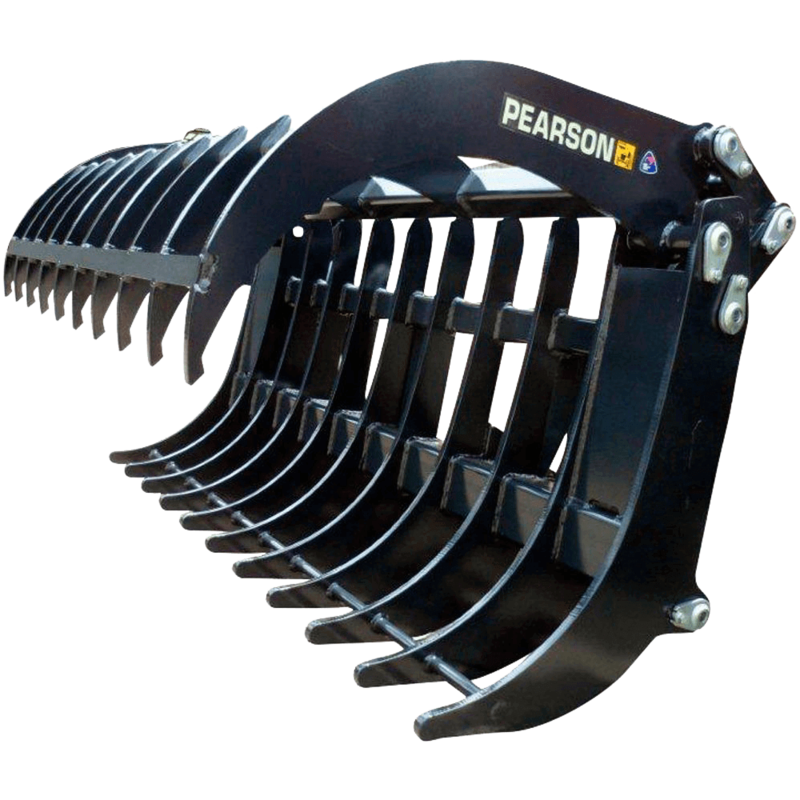 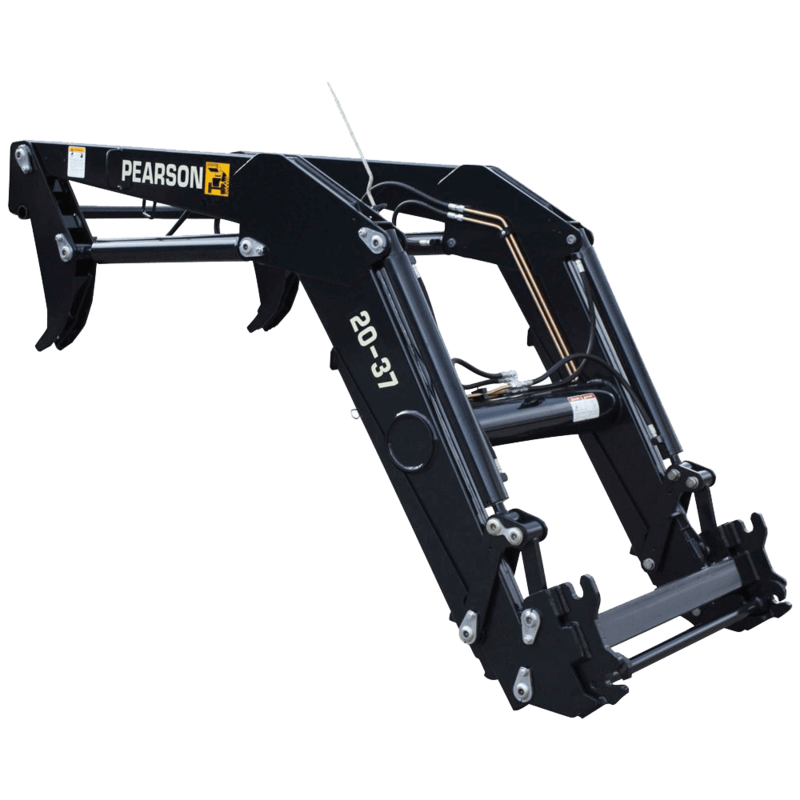 Pearson Engineering’s range of agricultural equipment is manufactured to fit your tractor. 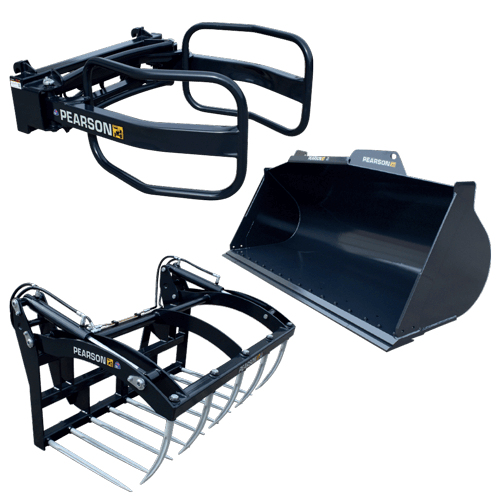 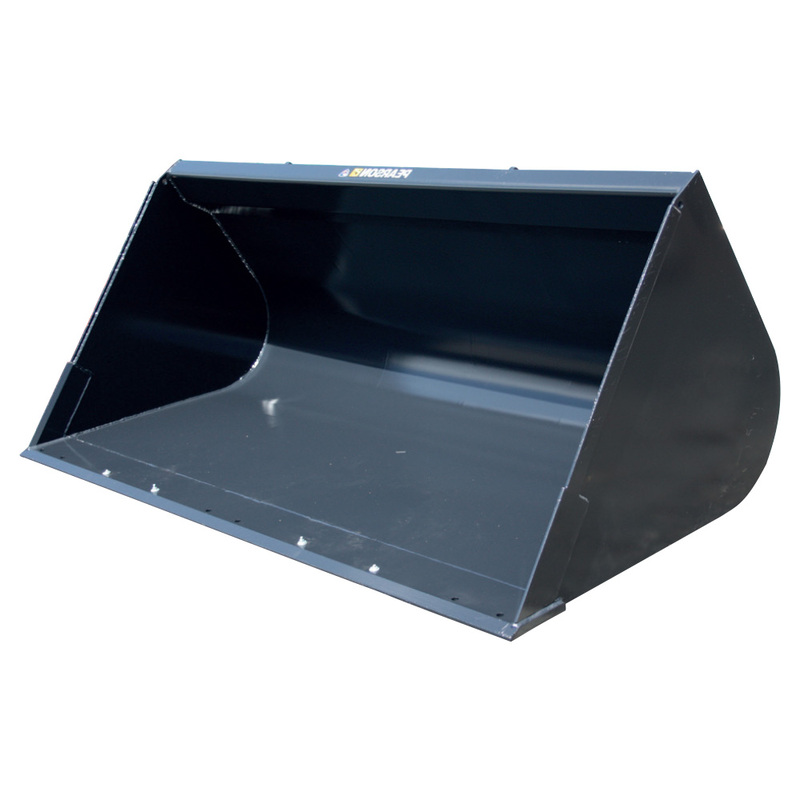 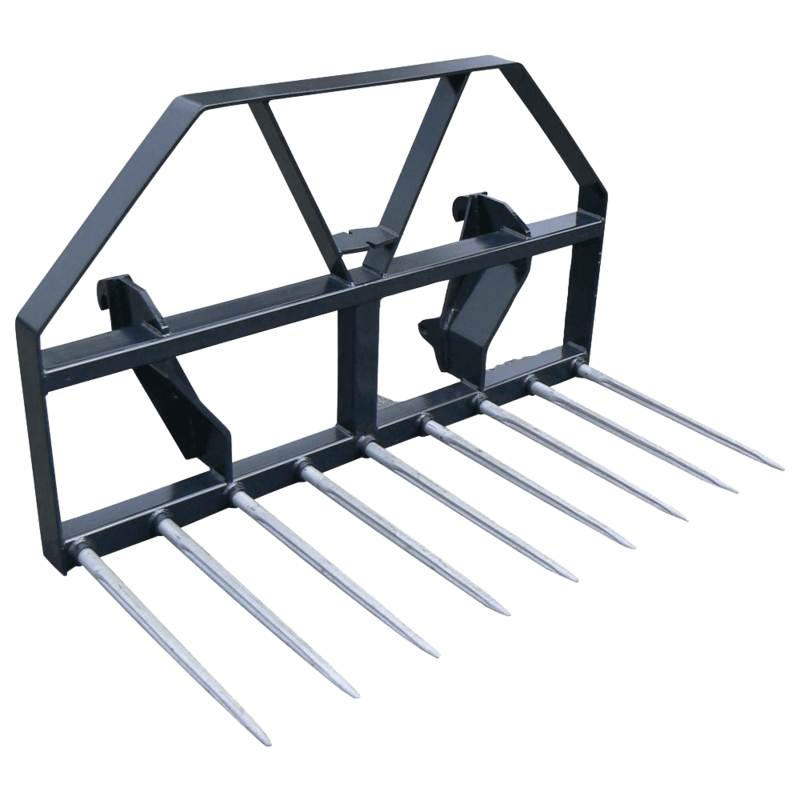 Our hard wearing farm equipment is made to world class standards using high quality, strong materials and components. 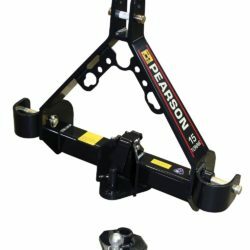 It is designed to be easy to mount or connect and maintain as needed. 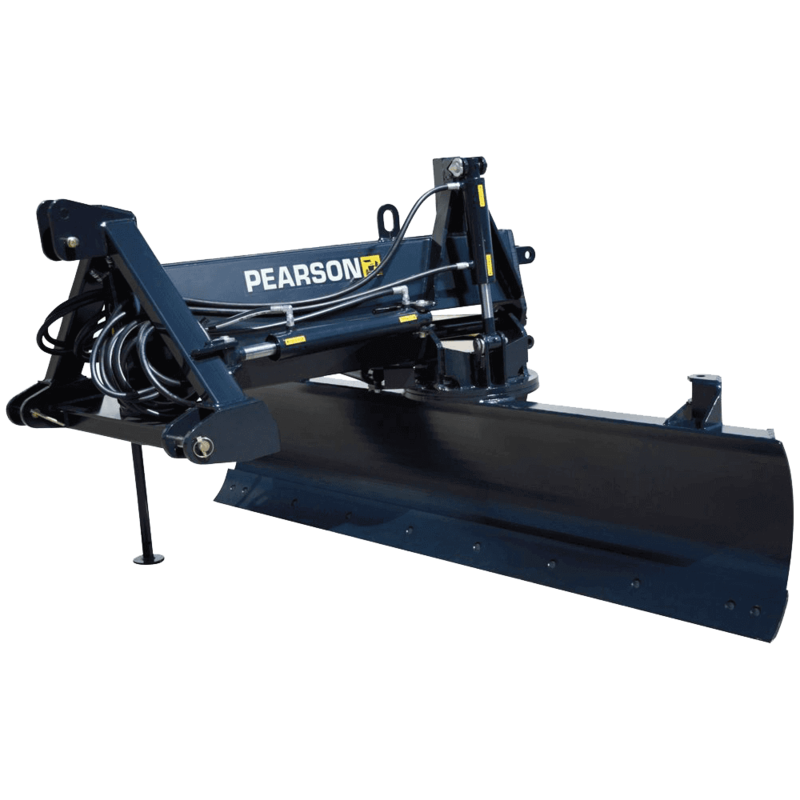 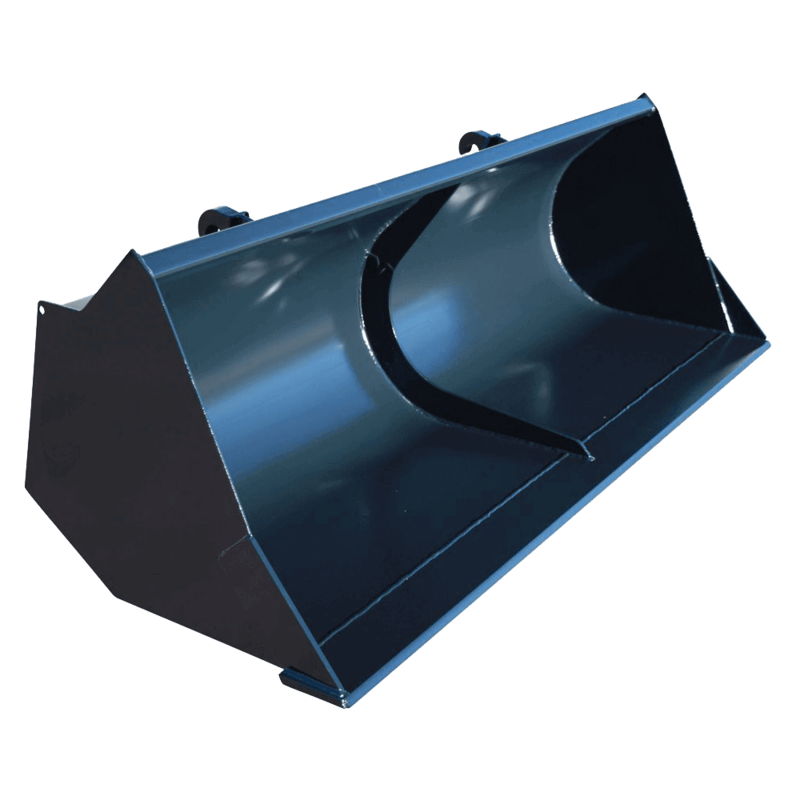 There are extra capacity loader attachments, large tractor bucket sizes, Quickhitch couplings, cutting blades, slurry tanks, pond stirrers and a lot more.